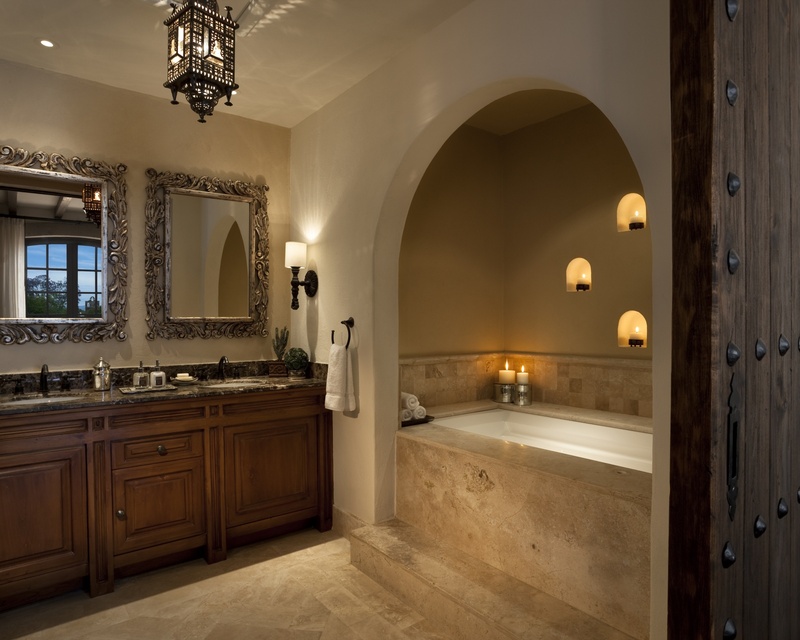 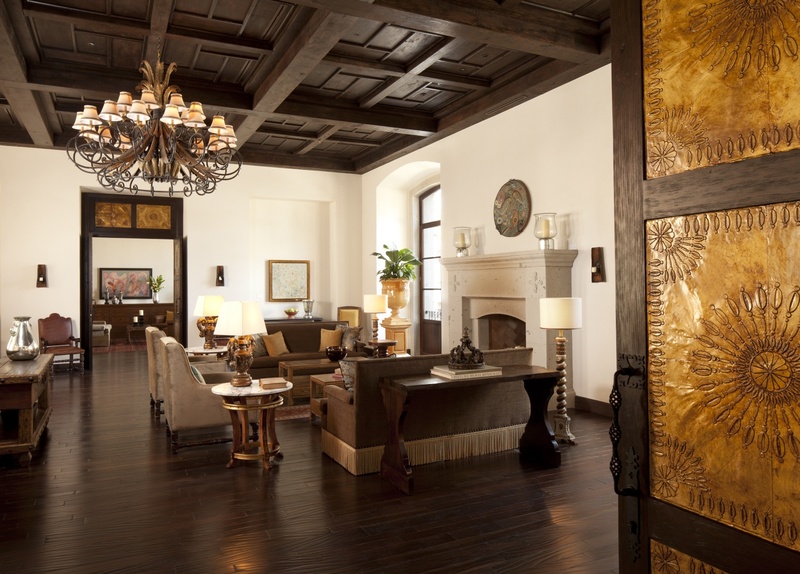 This 67-room resort, in thrall to courtyards, cloisters and luxuriant gardens, has the vibe of an old Spanish colonial mansion, even though it was entirely constructed in recent years. 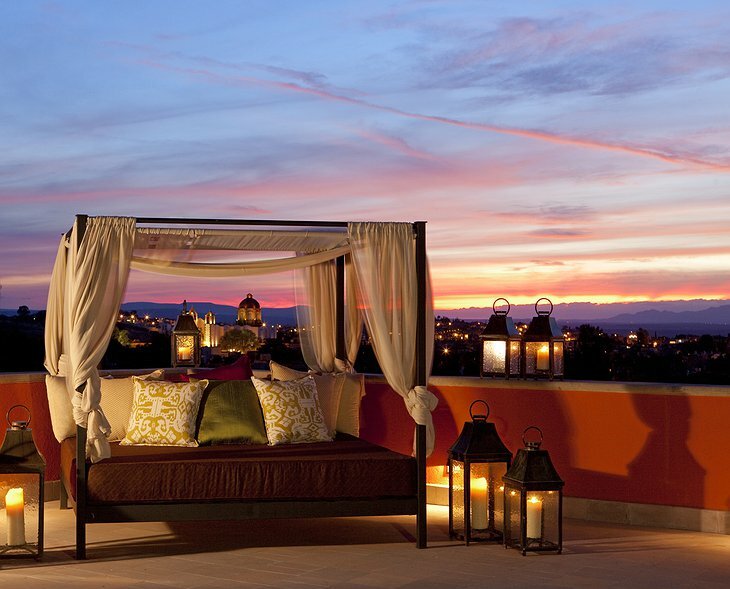 It has a spacious spa with seven treatment rooms, a rooftop lounge and tapas bar and two swimming pools. 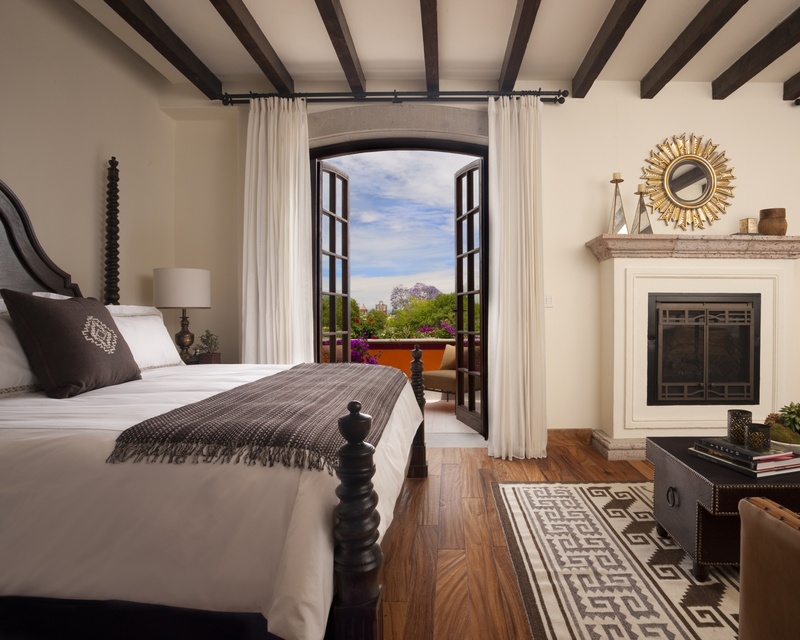 The resort will soon encompass 29 two-to-five bedroom townhouses nearby which will be available for rent. 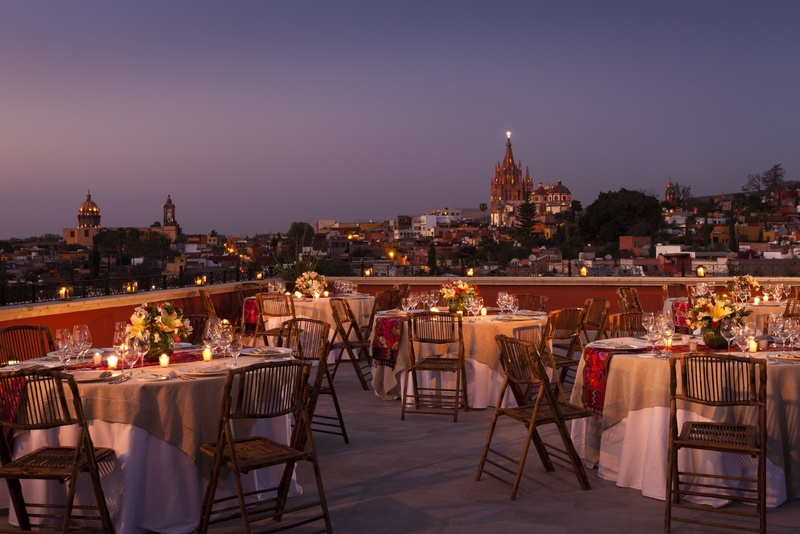 A rare treat available to guests is the tequila tasting with sommelier, tequilier, and mezcal master Raymundo Vázquez, the only tequila expert to hold all three titles. There, you will experience the four kinds of tequila - blanco, reposado, añejo, and extra añejo to expand your cultural palette. 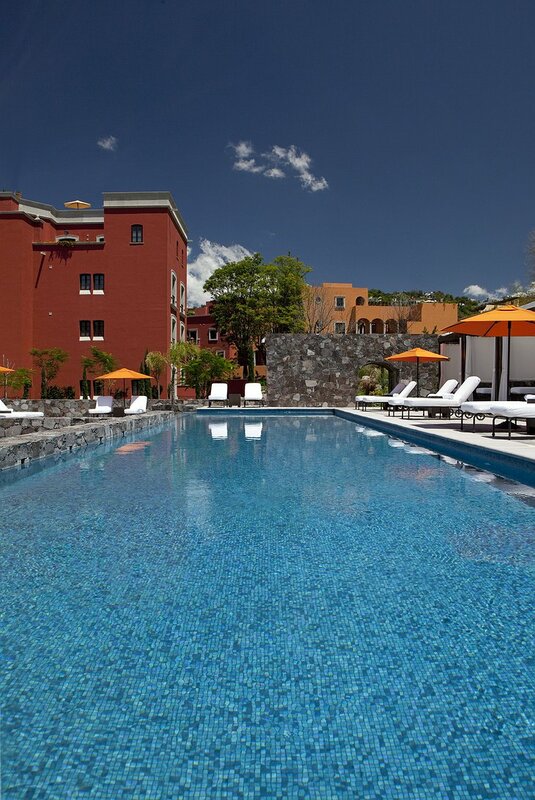 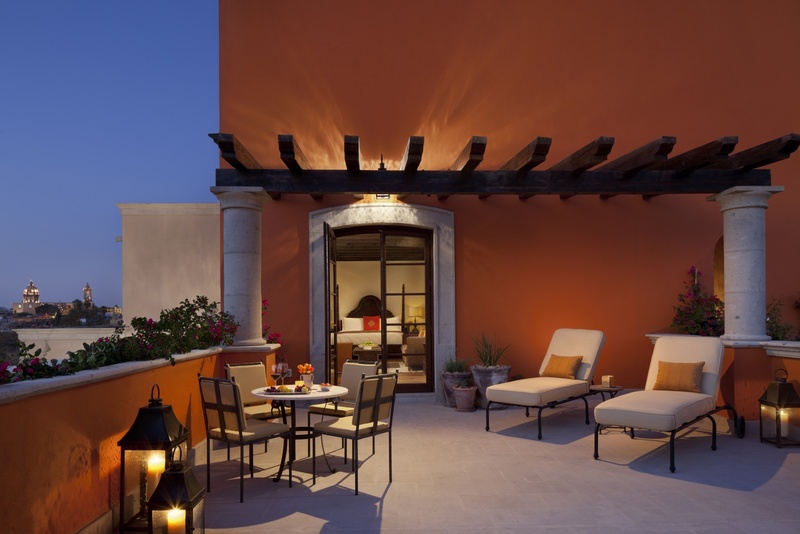 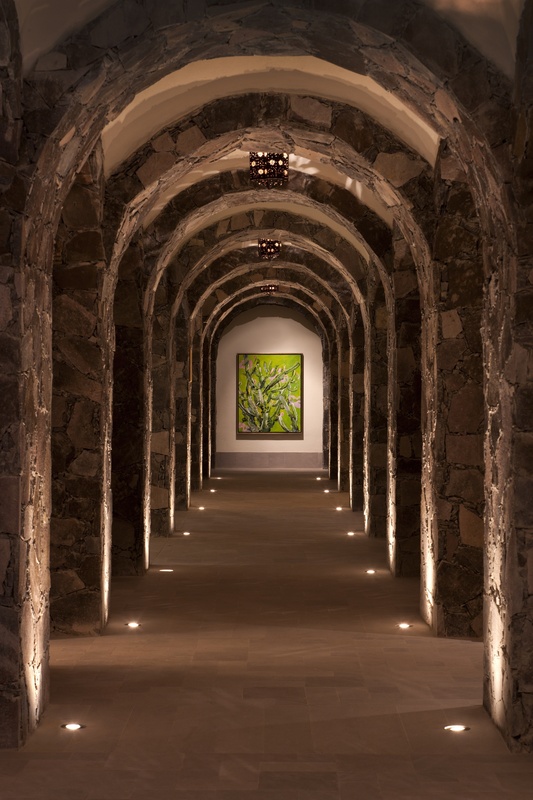 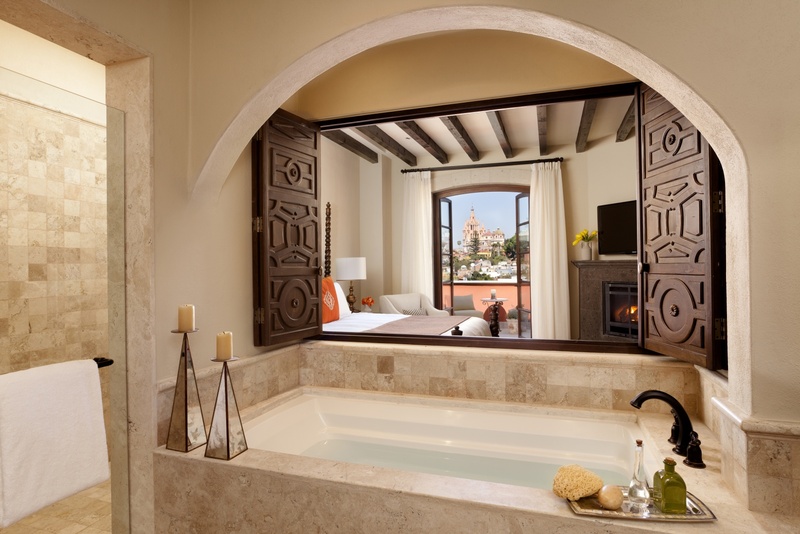 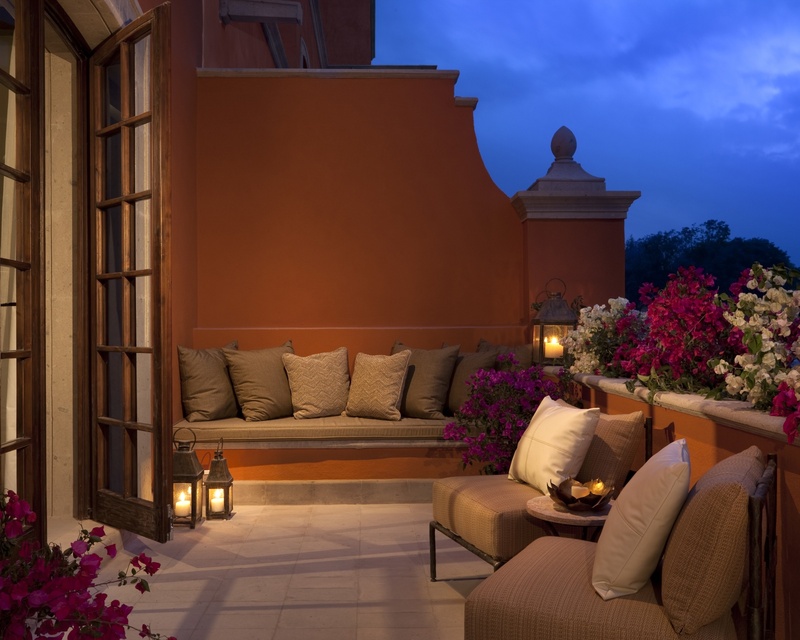 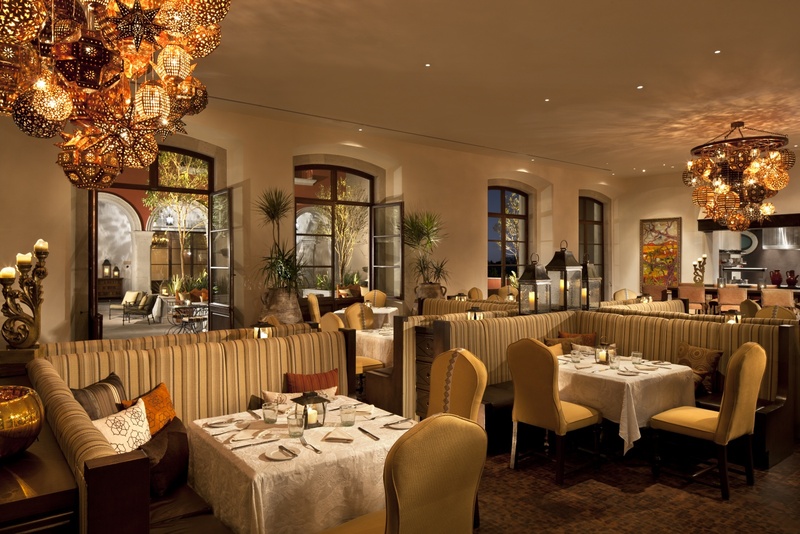 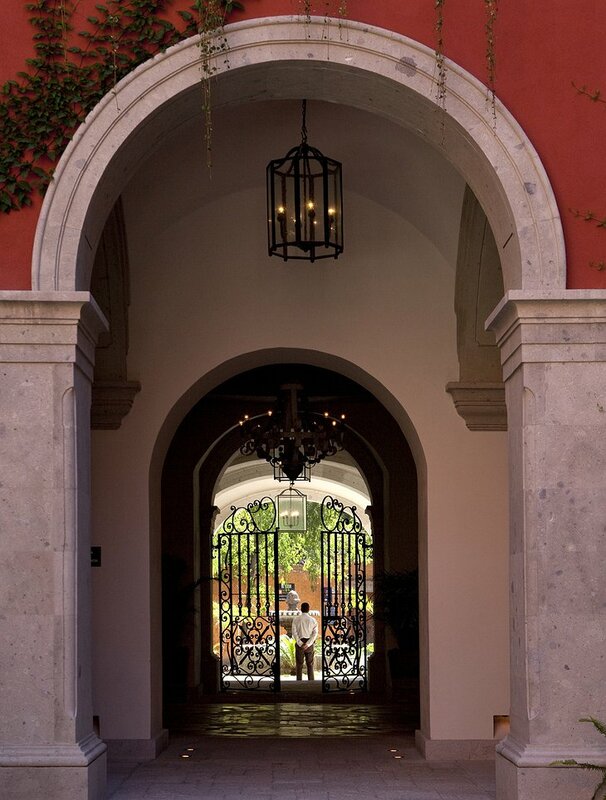 The town of San Miguel de Allende is known for its art and this hotel is no different, in almost every corner there is an original piece and the beds and decoration have all been created by local artisans. 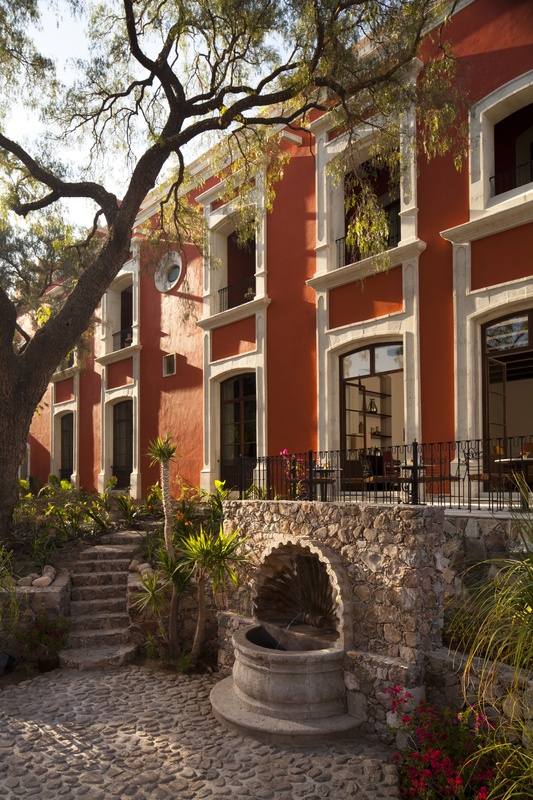 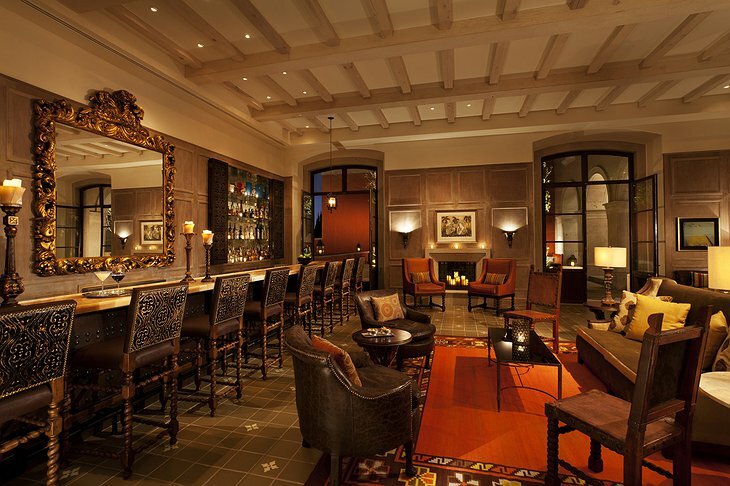 So stay here, the hippest hotel in Mexico’s art centre. 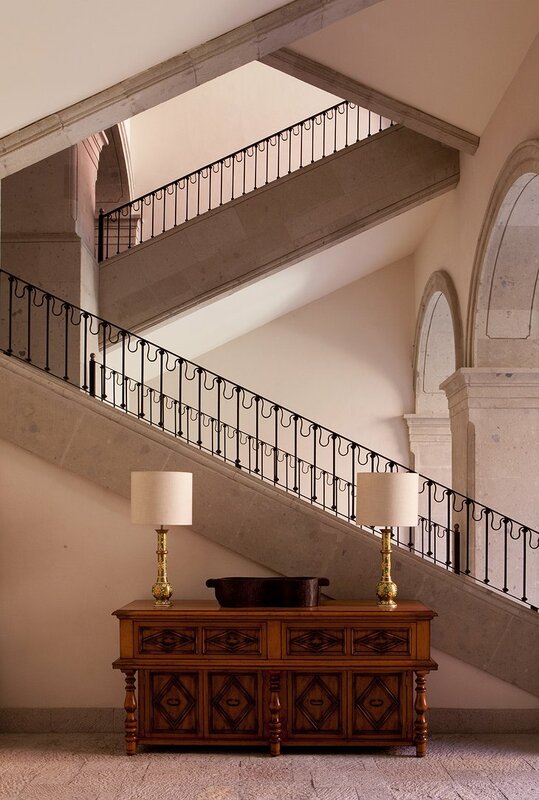 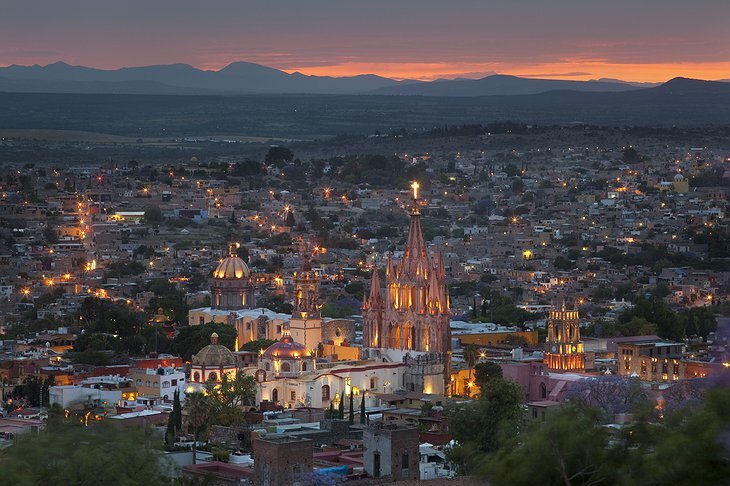 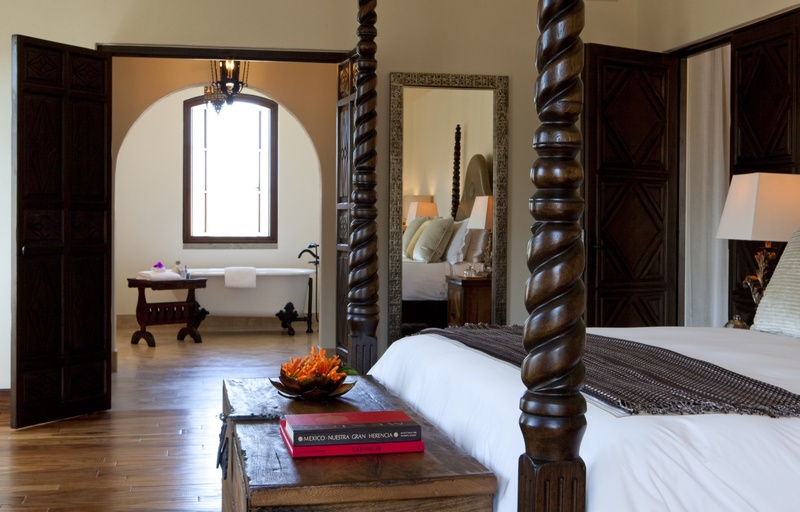 Rosewood - San Miguel de Allende from Eduardo Ortega on Vimeo.